I could use some help picking a name for my new SMB. Battle Jitney. (See http://mysterymen.wikia.com/wiki/Herkimer_Battle_Jitney.) That's what our neighbor calls our SMB. We don't go that far. 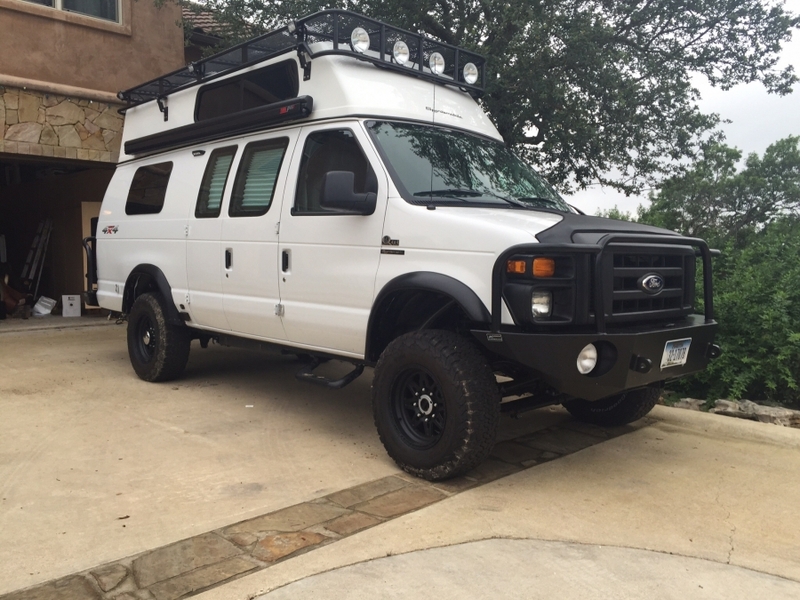 Our friends called our old Ford extended camping van "Battle Star Sackettica". We have spent 15 years w our "new" Chevy van and JUST FINALLY came up with a good name. 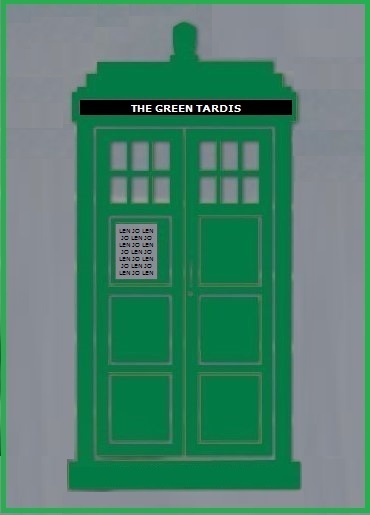 We have named it "The Green Tardis" because everyone who has toured the inside always say "wow its so much bigger on the inside then it looks on the outside". And we rejected class A's and such because of fuel economy and concern for the environment. That is why our van is green. Our kids and now grand kids have always loved Dr. Who. What ^ he ^ said^ !!! 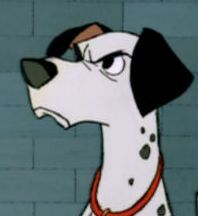 How is this for a possible name: One Mean Dalmation ??? LenS, is that a photo of Idigdirt's rig? The pic of the white and black SMB came from idigdirt's gallery. No sweat. I should have posted more detail, stating that the pic was his van (and I just did!!). Very easy to see ones pics (IF THEY POST ANY ?!?!) by clicking on their name on the left. Easy then to get to pic file. Oh, what will live for ever?????? 30 seconds??? Our 1's and 0's must have flown by each other.